Both over-the-counter and prescription medications are available diarrhea medicines for dogs. Endosorb is an anti-diarrheal treatment that works by absorbing toxins and toxic substances in the gut. Metronidazole is an antibiotic and an anti-inflammatory that targets bacterial infections in the GI tract that may be causing diarrhea in your dog or puppy. Perhaps you have heard of people that give their dog over the counter Pepto-Bismol or Imodium. Both human formulations contain beneficial ingredients that treat the symptoms and discomfort of diarrhea in humans. Pepto-Bismol contains bismuth as its active ingredient and is not advised for dogs that have certain allergies or blood disorders. Check with your vet before giving your dog Pepto Bismol to make sure it is safe to do so. Imodium, also known as Loperamide, works by slowing down the movement of food and liquids through the digestive system. The slower food movement, called motility, enables the intestines to absorb more food and water, leading to fewer fluids in the bowel and less diarrhea. Your veterinarian will know if it is safe to give your dog Imodium. The original ingredients in the brand Kaopectate were kaolin (an absorbant clay-like substance) and pectin. These ingredients work on diarrhea by absorbing toxins (kaolin) and soothing the gut (pectin). However, newer formulations of this product now contain bismuth, and your vet should be consulted as to whether your dog should be given bismuth (see Pepto Bismol caution above). Remember that Pepto Bismol, Imodium and Kaopectate have been formulated for humans, not dogs. 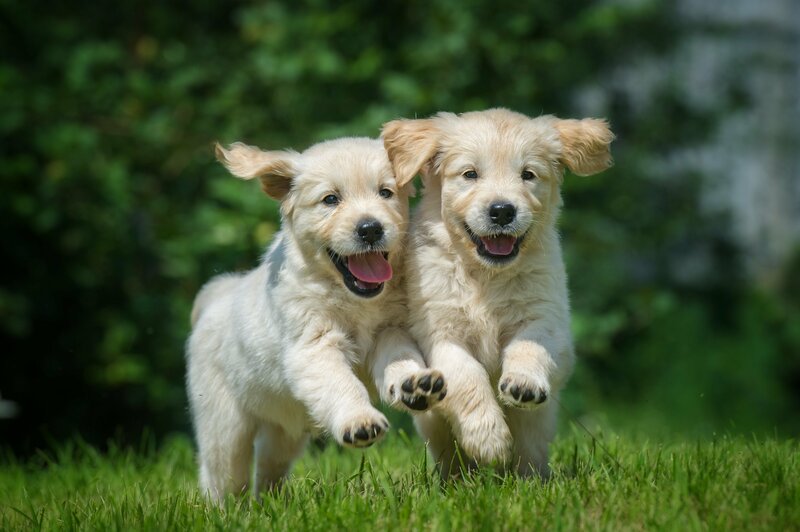 As to whether your dog is a candidate for a prescription medication to treat diarrhea or over-the-counter medication, the seriousness of your dog or puppy’s condition should be a consideration in deciding between the two options. If your dog or puppy’s diarrhea lasts for more than 48 hours, please seek medical help immediately as diarrhea may be a symptom of a more serious condition. Having a supply of Diarrice™ at home will help you address your dog’s diarrhea symptoms before they can become worse. Diarrice™ has been expressly formulated for dogs and their specific digestive health needs.